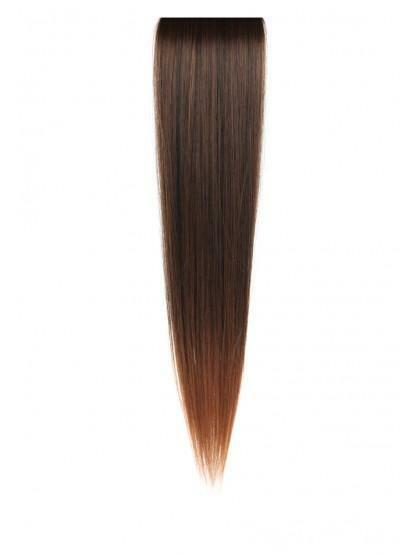 Add a touch of volume with these straight clip in hair extensions. 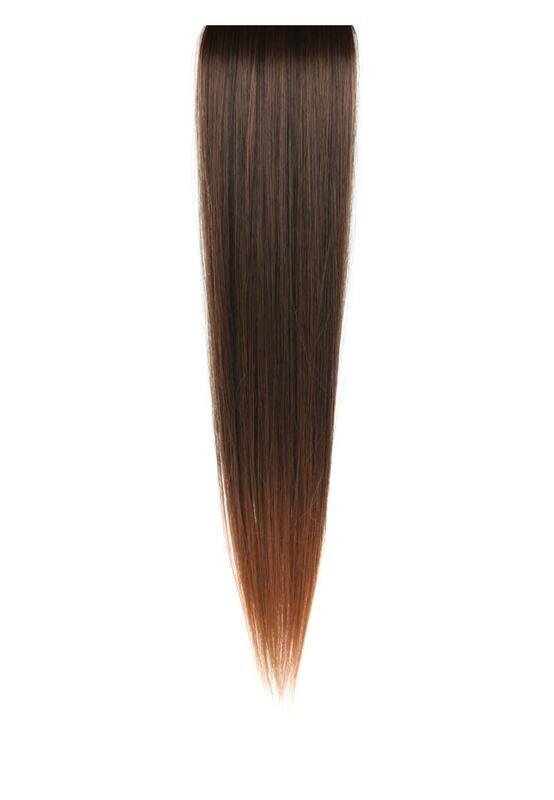 Ideal for dramatically transforming your look in minutes and giving your hair more volume. With clips attached long hair is easier than ever!